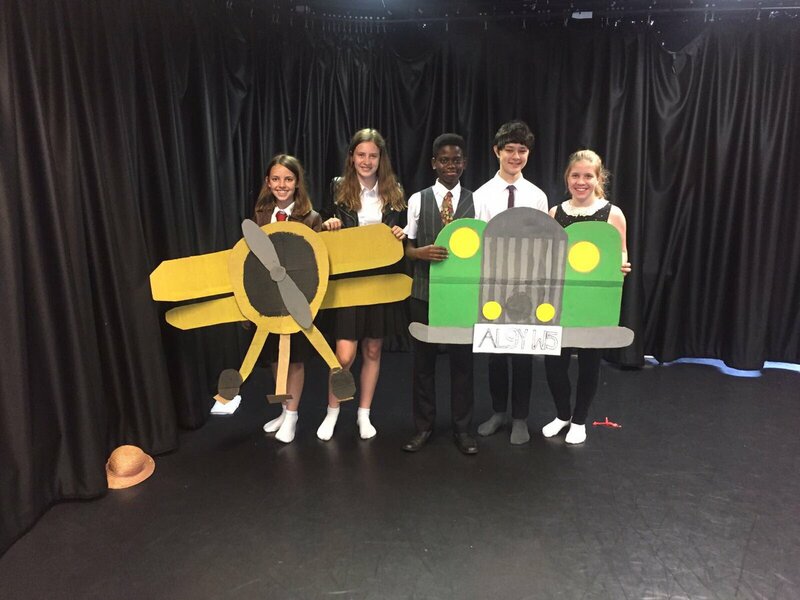 During year 7, 8 and 9, our students explore and develop key drama skills through a wide variety of exciting and engaging schemes of learning. 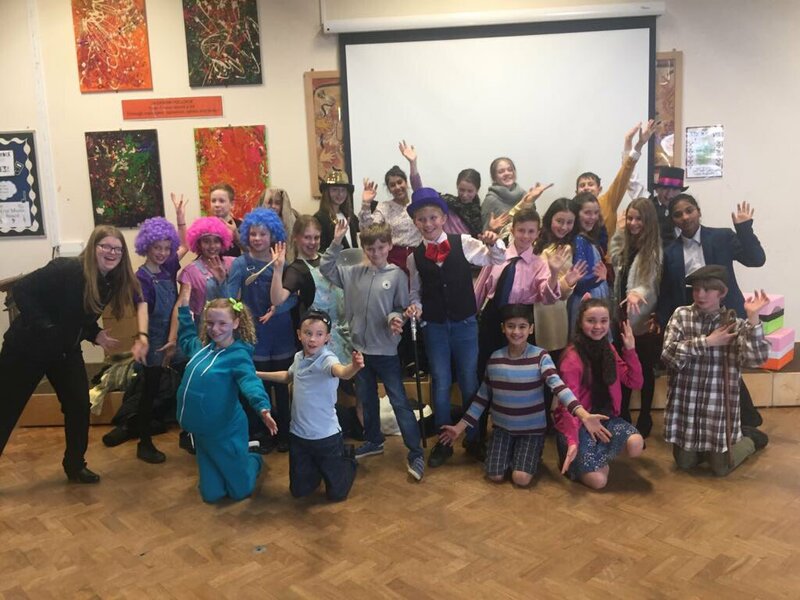 In year 7 students are introduced to the subject and are equipped with the knowledge of how to be independent and creative in a safe and supportive environment. Schemes of learning are exciting and thought-provoking with the main aim of fostering and encouraging a life-long enjoyment of the arts. They are introduced to the concept of a haunted house where they use physical theatre and teacher-in-role to explore the theme. 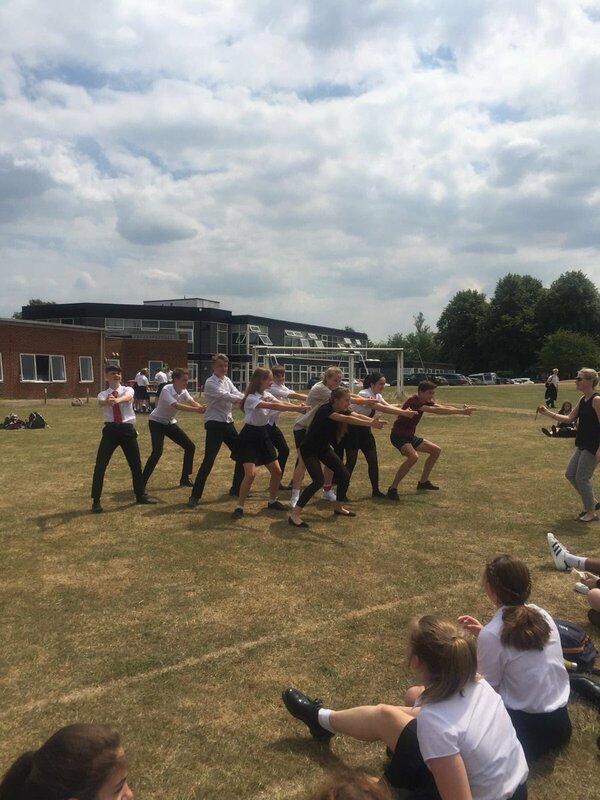 They also research the origin of performing plays and learn about Greek theatre conventions as well as touching on Shakespeare’s well known play ‘The Tempest’. In year 8 students gain the opportunity to look at more stylised and non-naturalistic forms of theatre. They explore the concept of repeated patterns and learn about movement and symbolism. 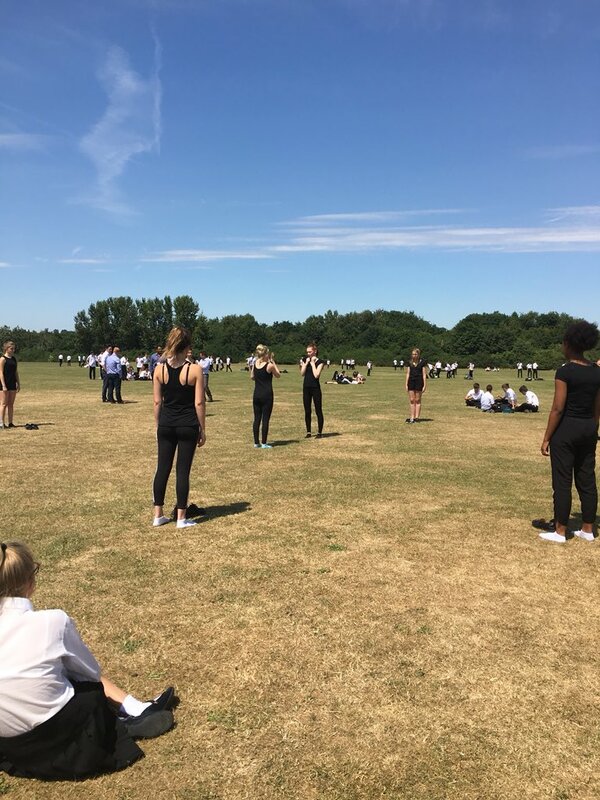 They are also introduced to performance scripts, namely ‘Foiled Again’ a melodramatic play and ‘Romeo and Juliet’ as well as learning stage combat through highly physical workshops. 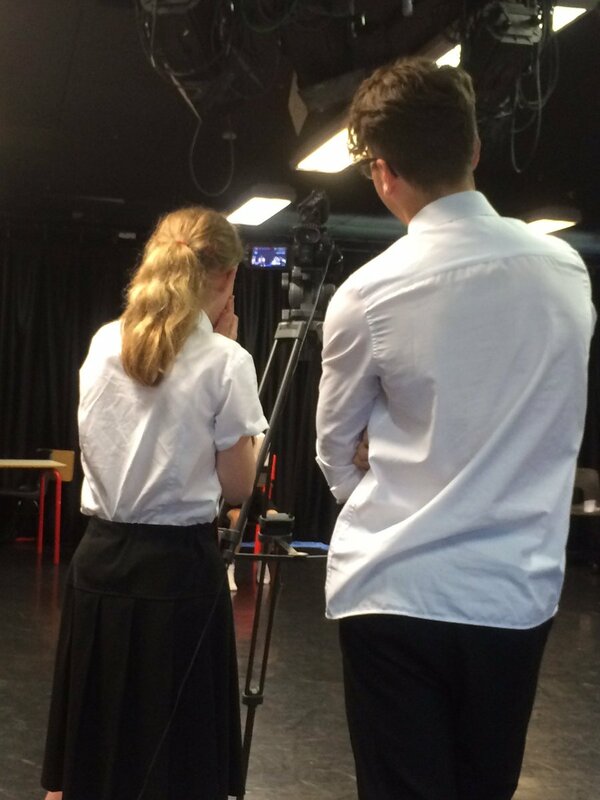 In Year 9, students have acquired the skills and knowledge to devise and lead their own performance work. They explore issue-based and thought-provoking themes and plays such as the concept of ‘Injustice’ and the play ‘DNA’ by Dennis Kelly. 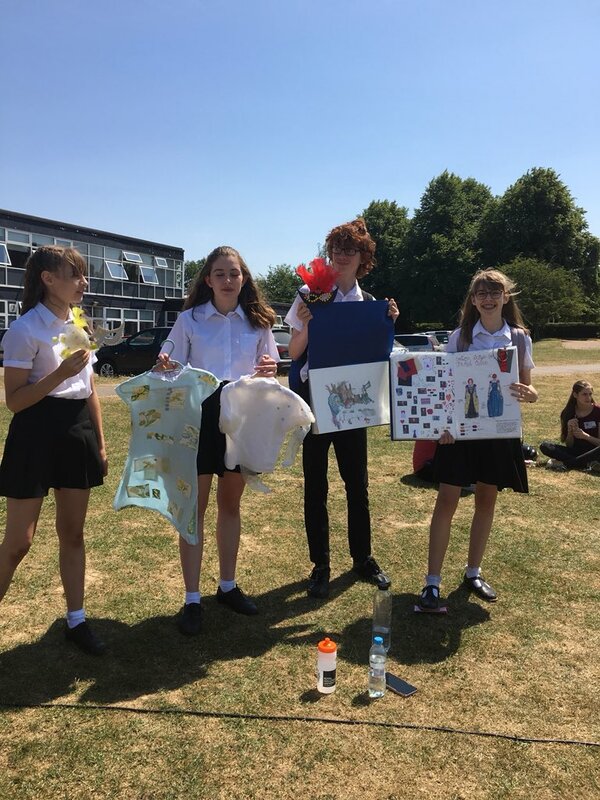 Students are also given the opportunity to direct performances throughout the year, most notably from Shakespeare’s ‘Macbeth’. Throughout this year students are encouraged to devise and take ownership of their work to prepare them for Drama GCSE. 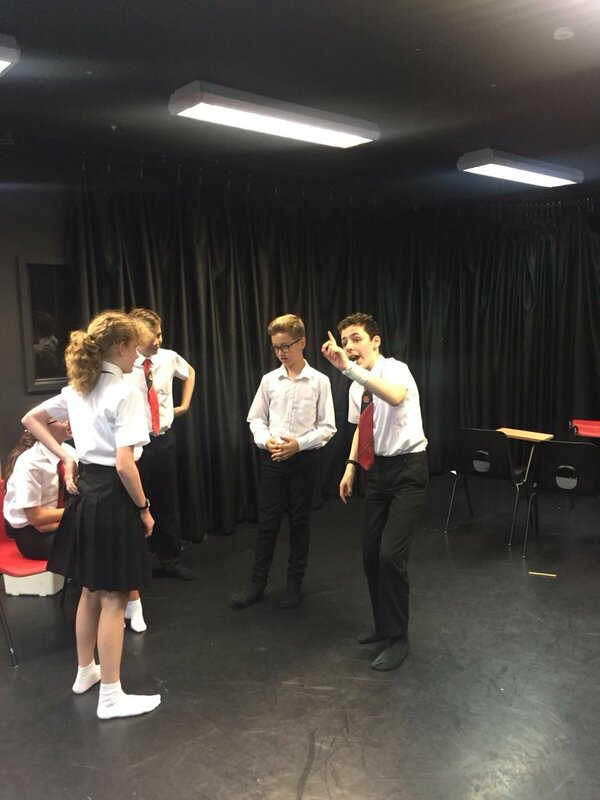 We also offer Drama Modules to students in Year 9 exploring other aspects of theatre including Theatrical Make-Up and Set Design. These modules provide students with the opportunities of learning how Drama and performance is created behind the scenes. This course is an extremely varied one which introduces the students, to most, if not all, aspects of theatre. 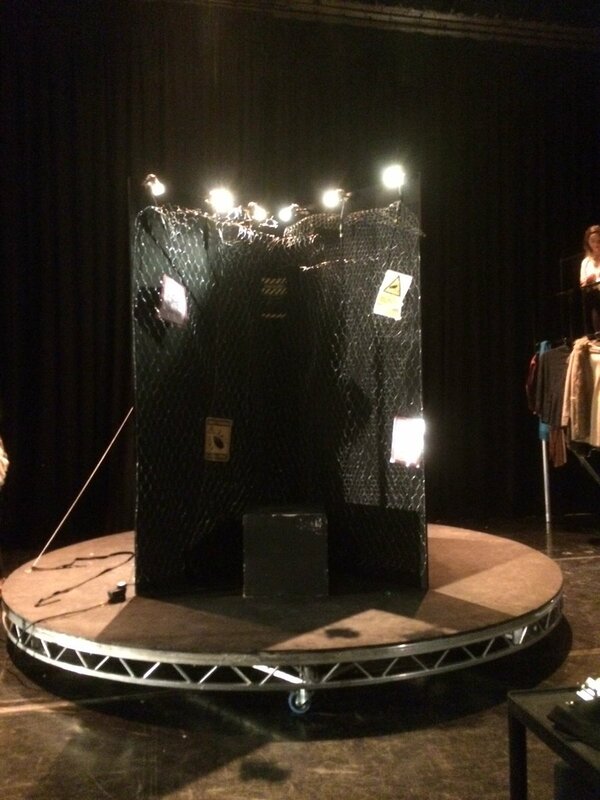 From acting and directing through to devising and designing original pieces of theatre. Throughout the course student’s continue to develop their acting skills, including vocal technique, voice projection, characterisation, improvisation, movement and physical theatre work. Students also develop skills by exploring a variety of different scripts and plays. 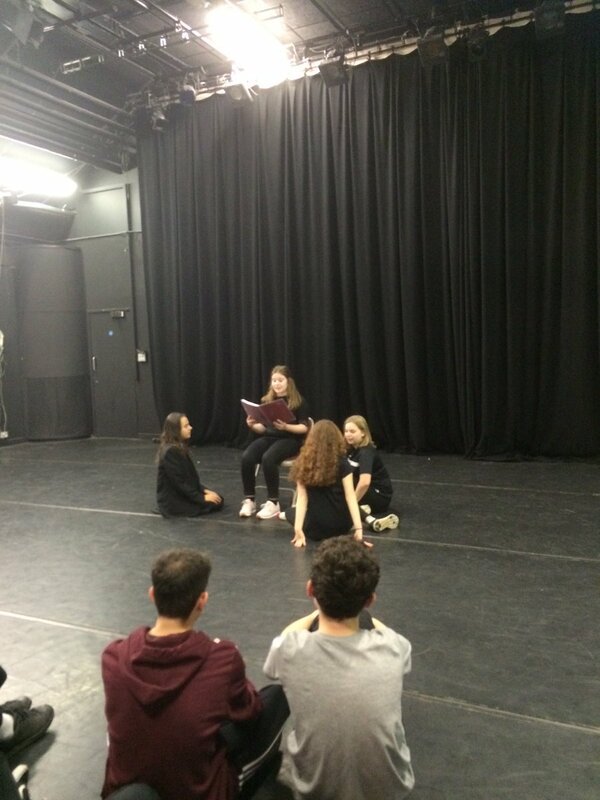 Throughout the course workshops are led which introduce student’s to a number of leading theatre practitioners and provide opportunities to explore techniques which develop an understanding of theatre. Alongside these practical skills student’s undertake the study and analysis of play texts to experience how a production team of actors, designers, technicians and directors might transfer a play from ‘page to stage’. Finally the course asks for students to attend various live theatrical performances which support them in the performance and written aspects of the course. Students will create their own devised performance based on a chosen stimulus which is published by the exam board. Students are also marked on an accompanying portfolio with evidence of the process and decisions made whilst creating and developing their performance. Students will take part in a showcase, demonstrating their chosen skills in a live performance. They will also be required to produce an accompanying document which outlines their intentions and approach to the performance showcase. This requires students to study text and performance. For Section A, students study one performance text in detail. This section of the paper will contain questions which require short and medium length answers. 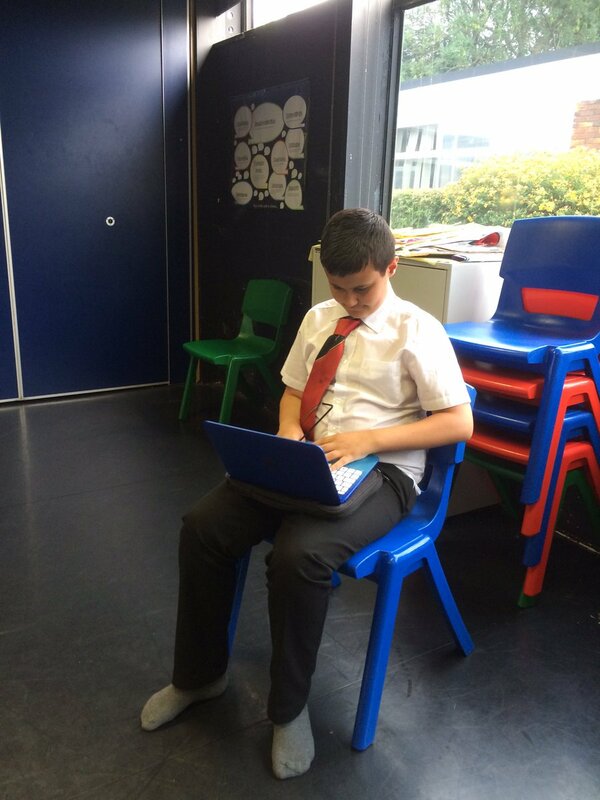 It assesses students’ knowledge and understanding of how drama is developed and performed. In Section B, students will be required to analyse and evaluate a live theatre performance they have seen using accurate subject-specific terminology. This course is an exciting blend of practical work, text study, devising and performance. The qualification is designed to enable students to acquire a knowledge and understanding of the language of drama and theatre as well as to develop performing and analytical skills. Throughout the course students will develop skills in acting, design and technical aspects of theatre and will also gain the opportunity to be assessed on ‘Lighting’, ‘Sound’, ‘Set Design’, ‘Costume’ and ‘Make-up’. The course requires students to complete 3 components over the two years. 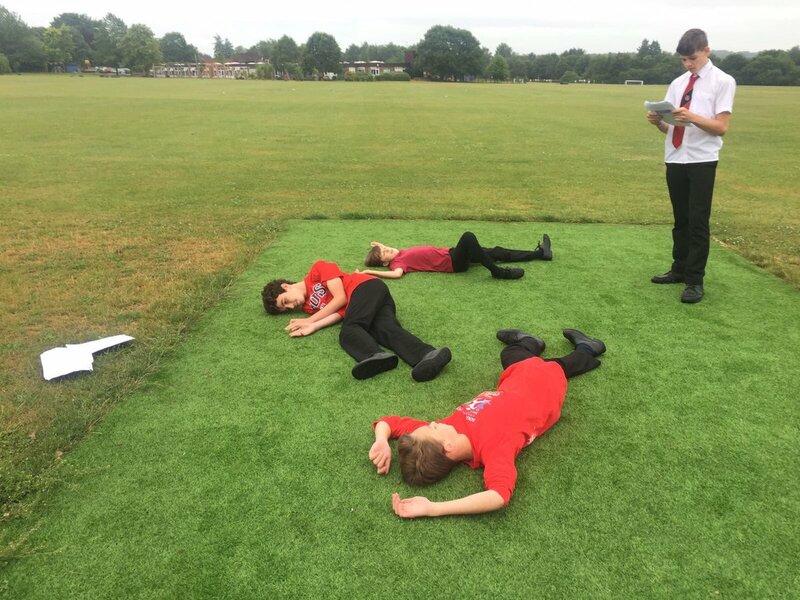 Students will create and develop a devised performance from a stimulus. This is an extract from a performance text coupled with a style from a leading practitioner. For example ‘Frankenstein’ adapted by Nick Dear with Frantic Assembly. 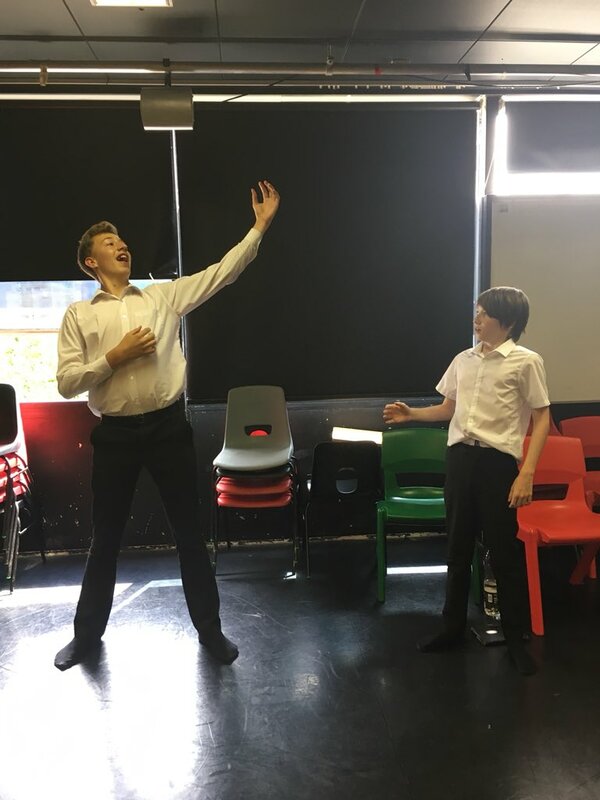 Students will perform their devised piece in the Sandpit Theatre where they will have the opportunity to design the lighting, sound and set for their piece. This component also requires students to produce a portfolio which analyses and evaluates the devising process and the performance. Students will have the opportunity to perform in two key extracts from a teacher-directed performance text. This component is externally assessed by a visiting examiner and is an opportunity for students to really showcase their performance skills. Students are also able to choose from the technical options if they feel that their strengths lie here. They will be fully supported in the use of the facilities in our professional Sandpit Theatre. This component takes the form of a written exam where students will answer questions on their practical exploration and study of two complete play texts. Students will explore these texts practically in lessons to ensure they have a full understanding of how the text can move from ‘page to stage’. The exam also includes a question which assesses the student’s ability to analyse and evaluate a live theatre performance. Students are also allowed to take 500 words of notes with them into the exam to support them in their written work.